Financial documents: overage agreements, legal charge and funding agreements. 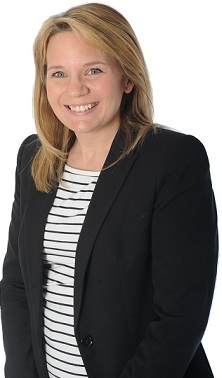 Zoe qualified in 2008 in a top tier Birmingham firm where she gained a vast amount of experience working alongside large commercial developers; private and commercial investors; commercial lenders and pension schemes before joining a niche commercial practice where she continued to work alongside large commercial clients. Zoe has a practical no-nonsense approach to the law, aiming to achieve the best results for her clients as quickly and efficiently as possible. Away from the office Zoe enjoys shopping, socialising with friends and spending time with her young family.